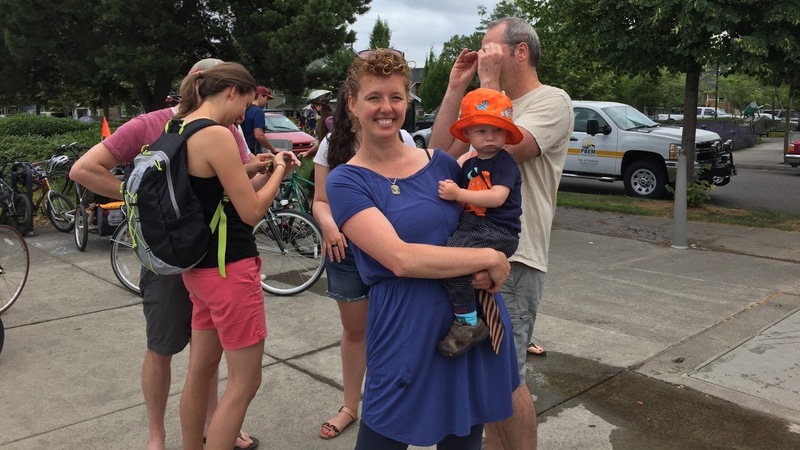 This Sunday was the North Portland Sunday Parkways so Emily, my mom, and I joined Tom, Andrea, Everett, Eric, Arley, Katie, and a few others for the afternoon bike ride stopping at various North Portland Parks throughout the early afternoon. 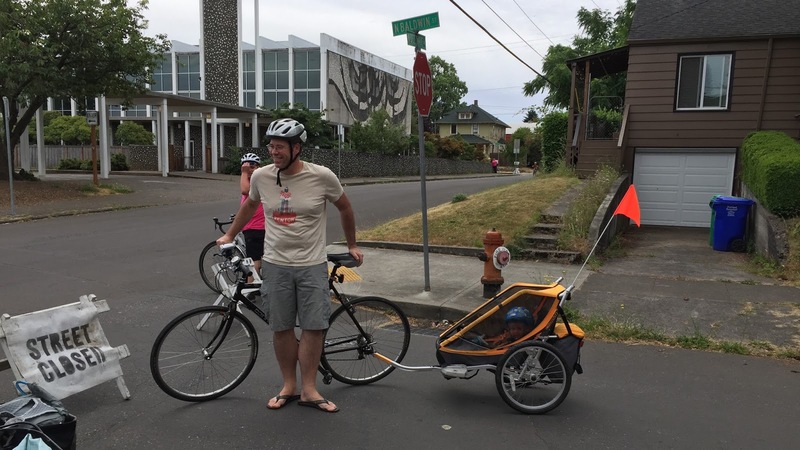 It was Everett’s first time out on a bike ride so it was a big day for the Spaul family. 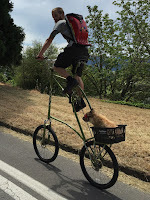 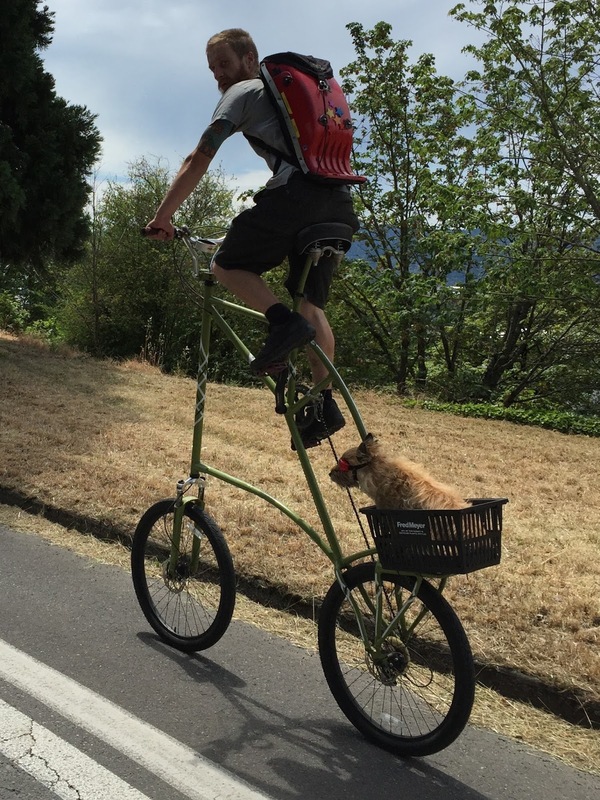 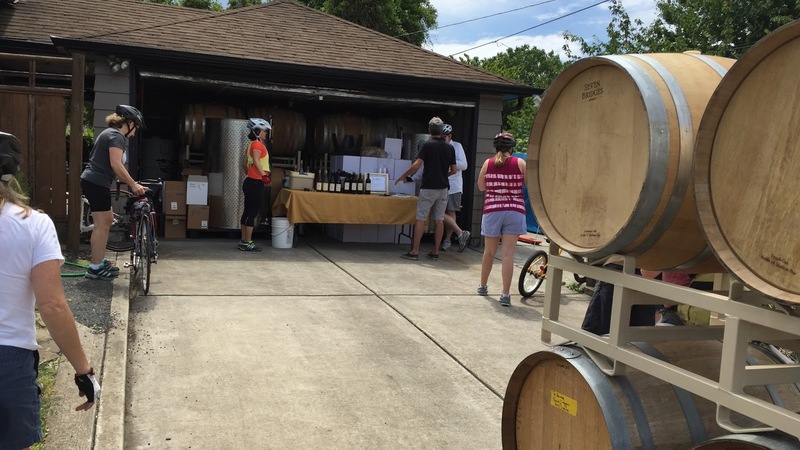 Highlights included a dog wearing doggles on a double decker bike, the same little girl as last year on her unicycle and a stop at a winery out of a guys garage!